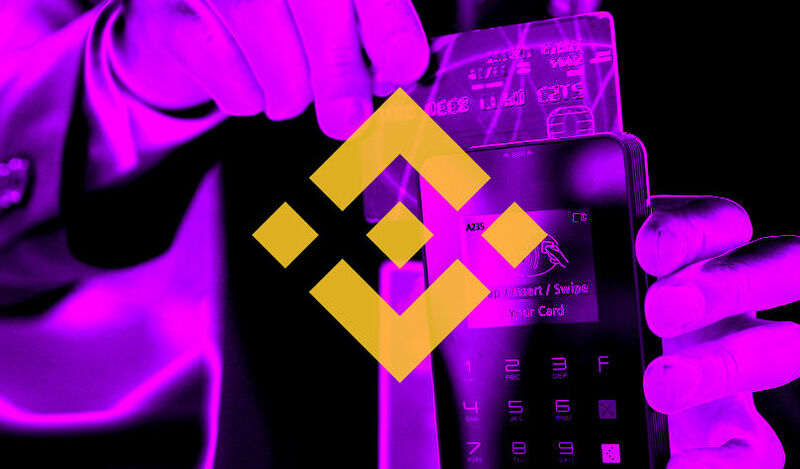 The world’s leading crypto exchange Binance now accepts debit and credit cards, in a bid to make it easier to turn fiat into crypto. “Binance is thrilled to enable debit and credit card payments for cryptocurrencies through our new partnership with Simplex. Users worldwide can now pay with Visa and Mastercard. The fees are 3.5% per transaction, with a minimum charge of $10. 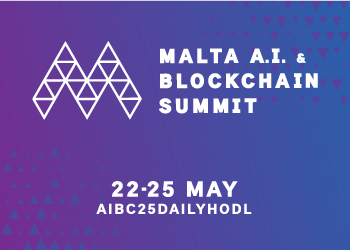 Binance CEO Changpeng “CZ” Zhao says the move is part of the company’s focus on making it easy for traders to enter the market. The option is disabled in a handful of countries, including Cuba, Iraq Afghanistan and Libya. In the US, all but six states are supported, with New York, Connecticut, Hawaii, Georgia, New Mexico and Washington excluded. In early January, Binance launched a fiat-to-crypto exchange based in Jersey that supports the British pound and the euro. It followed the opening of a similar exchange in Uganda, which supports the Ugandan shilling. The company has an ambitious roadmap for 2019 with plans to launch a total of 10 new fiat-to-crypto exchanges worldwide.